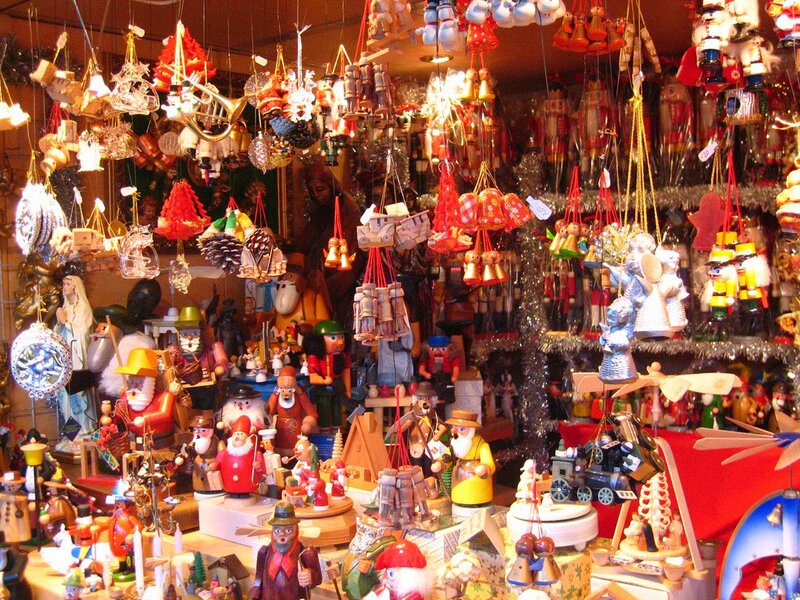 This X-Mas Flea Market At Epicuria Is You’ll Need This Holiday Season! Epicuria mall at Nehru Place has got a really nice and fun Christmas Flea Market organised and it looks super interesting! Our favourite lifestyle and food destination, The Epicuria Mall has changed its avatar for a couple of days just to get us into the festive vibe of the season! Funky stalls with colourful Christmas merch have been set up. They’ve got pretty much everything from apparel to accessories, home decor products, jewellery, furnishing products, tarot reading and personalised gifting options. 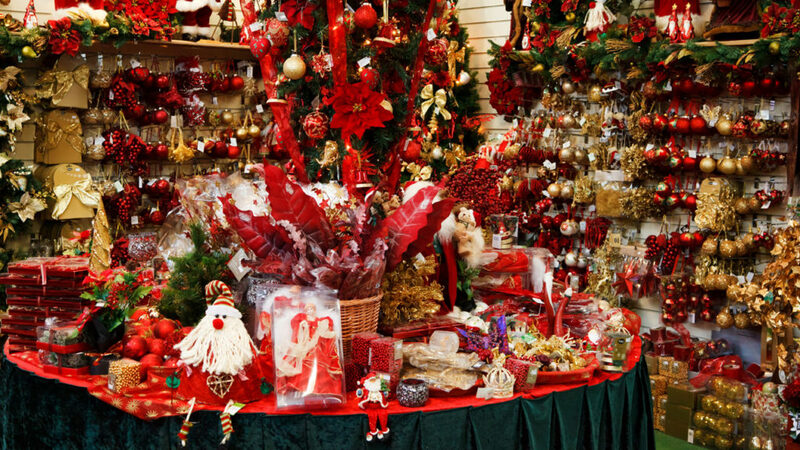 It could be your one-stop shopping destination for Christmas gifts and giveaways. Epicuria’s Christmas Flea is everything that we’ve been waiting for and we’d suggest that you too head on over there right away! Score Bubbly Waffles Startin’ INR 150 At North Campus’ New Waffle Joint!